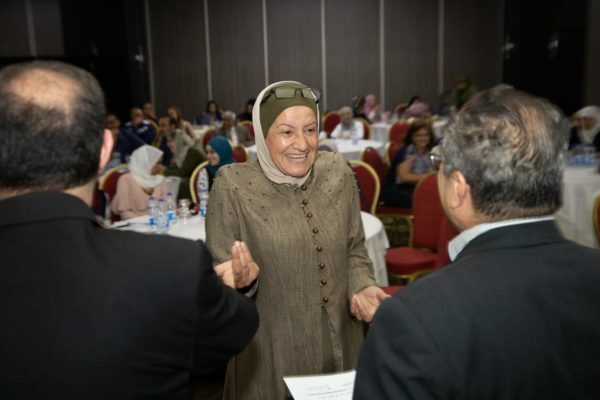 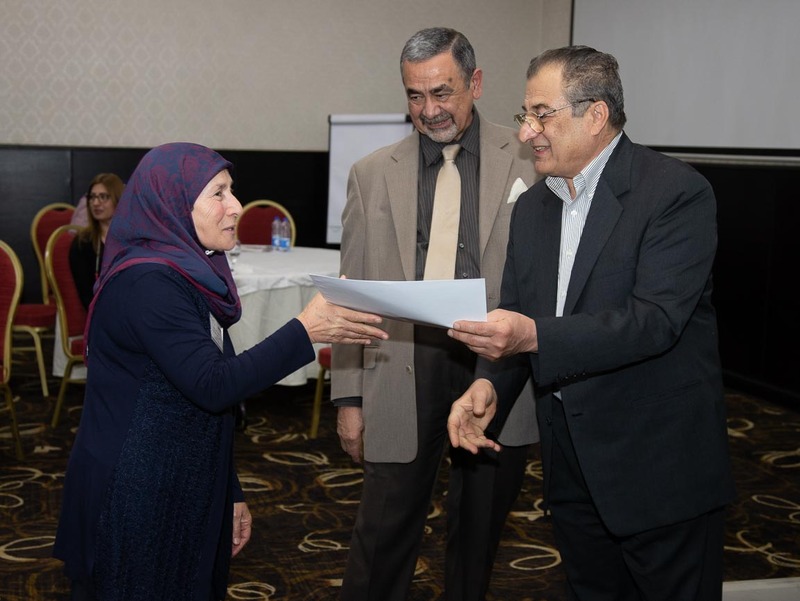 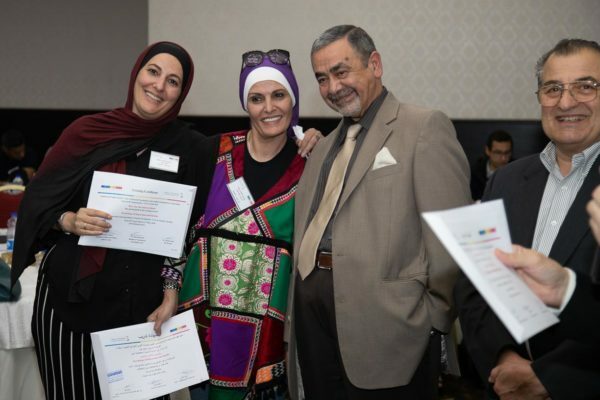 Care Program for Refugees (CPR) was very happy to provide the 5th round of training for healthcare individuals in Amman, Jordan who are involved with refugees. 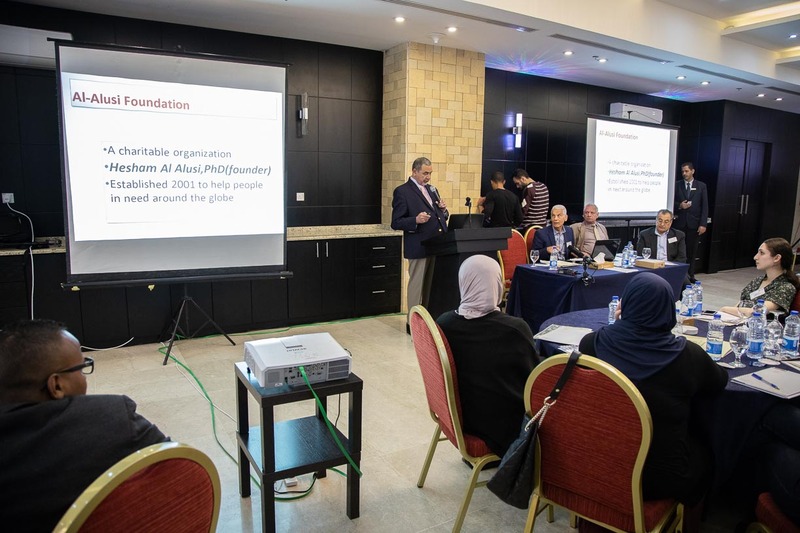 We recently provided a week of training (April 29- May 3, 2018) that involved over 100 individuals were able to participate. 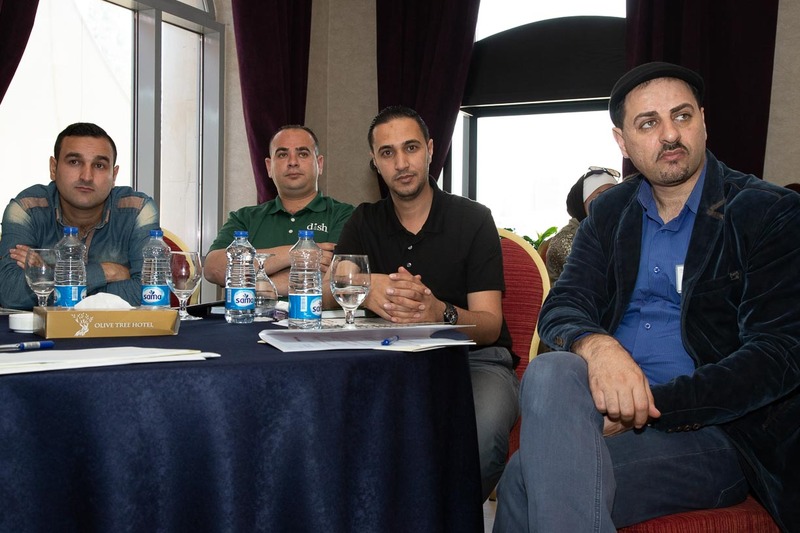 Our attendees were from a variety of agencies in Jordan as well as several individuals that came from other locations including Iraq. The focus of the program covered the gamut of mental health issues affecting refugees including depression, anxiety, suicide, sleep disorders, substance use disorders, PTSD, psychosomatic and psychophysiological disorders as well as other relevant topics to the trainees needs. The program included didactic lectures by highly experienced clinicians as well as training workshops that were led by a variety of experienced psychiatric physicians. 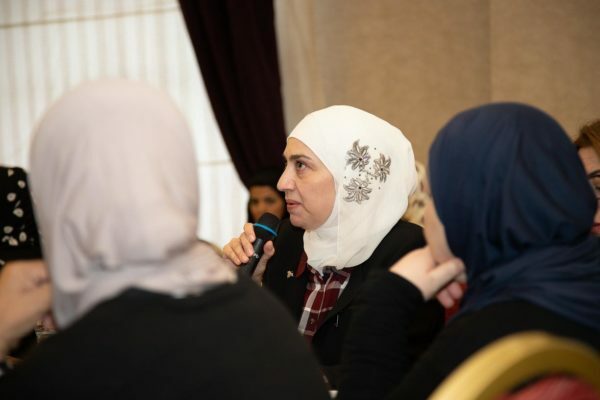 During the workshops, specific subjects were discussed in greater detail giving the attendees the opportunity to receive information catered to their particular needs and/or interests. 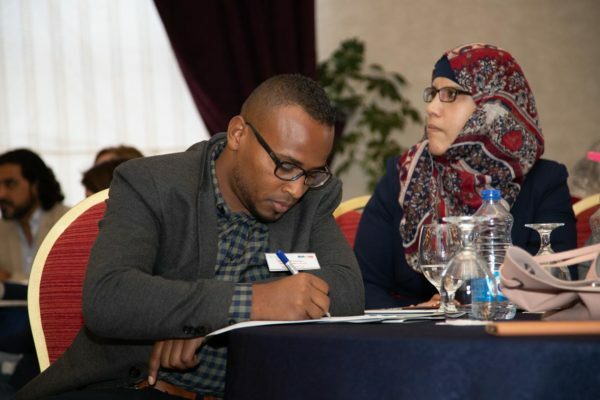 All team members offered individual consultations to those who were in additional need. 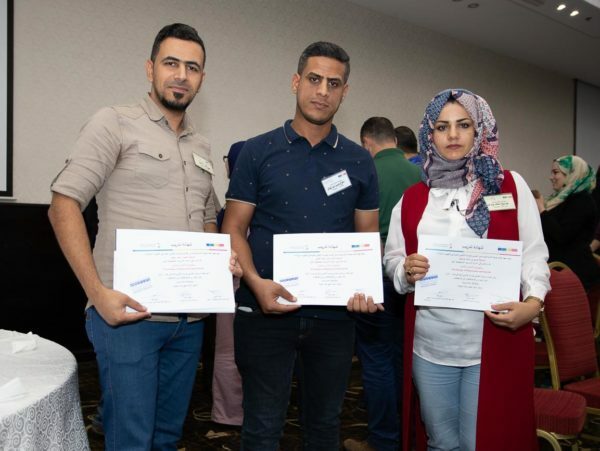 We were delighted by the evaluations and impact we had during the program and are hopeful that there will be many more future opportunities to expand awareness and knowledge as well as advances we can bring to the care of the underprivileged including refugees.